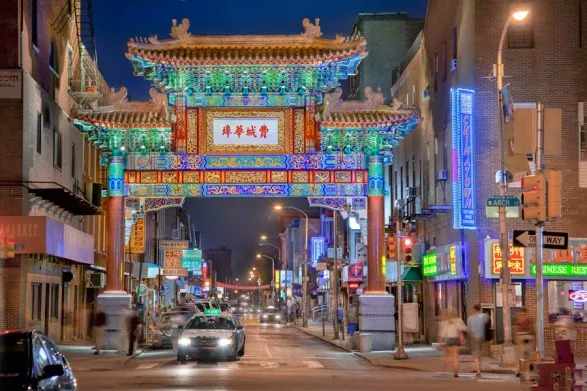 As you travel through the iconic Chinatown Friendship Gate, located at 10th and Arch Street, residents and visitors are welcomed into a Philadelphia neighborhood unequal to any other. 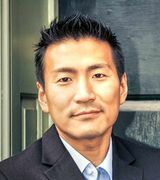 Philly's Chinatown community is established in an incomparable location gently nestled among the skyscrapers of Center City, Old City's historic sites and Northern Liberties ever expanding borders. 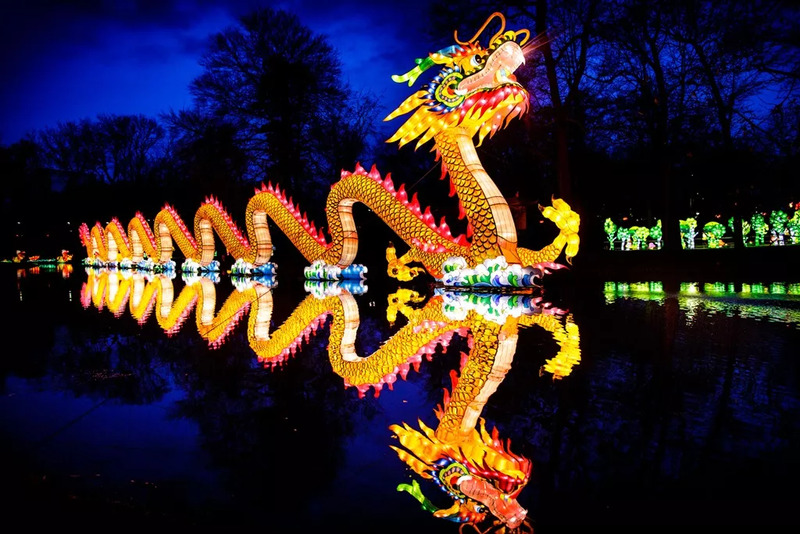 Chinatown features an unrivaled shopping experience, a constant supply of intriguing sights and an out-of-this world selection of diverse restaurants, markets and culinary treats. When you ready to start looking for your new home or sell your current home in the Chinatown area let's talk!